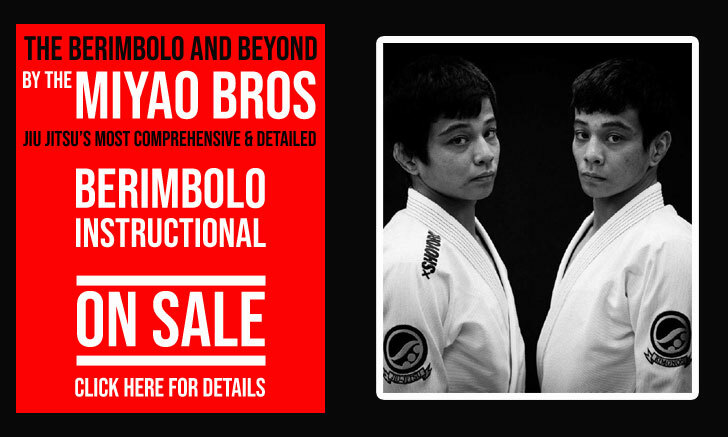 Fabio Leopoldo is one of the most accomplished black belts produced by the late Ryan Gracie. A former world jiu jitsu champion, Leopoldo also ventured successfully in mixed martial arts (MMA), fighting in several prestigious events, such as the now extinct IFL where he won the organization’s middleweight title. After his retirement from MMA, Fabio Leopoldo became a successful grappling instructor in California, USA. Fabio was born on the 17th of April 1977 in the city of São Paulo, Brazil. He took his first steps in martial arts when he was very young. Leopoldo was around 6 years old when he tried Judo for the first time at his private school of Arquideocezani, but he didn’t stay for too long. When he was 10 he came back to fight training, this time in full contact Karate, the brutal style of Kyokushin. He trained hard, but it was only when Fabio was 15 years old that he finally found his true vocation, Jiu Jitsu. It was through a cousin of his that he found BJJ, his cousin, nicknamed “Fuscão” was a Judo fighter with an amazing resume, having competed at the highest level, representing Brazil in the Olimpic Games. Fabio looked up to his older cousin, and so he started following him to Jiu Jitsu classes. 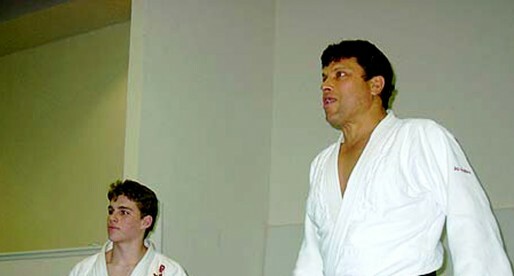 Fabio’s first coach was Roberto Lage, with whom he was stayed until he was awarded his blue belt. 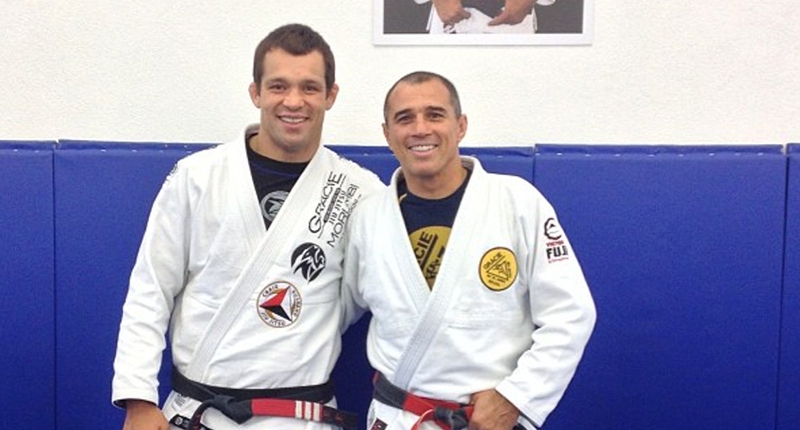 In 1996 Fabio Leopoldo moved to Ryan Gracie’s gym, the very first Gracie gym in Sao Paulo. 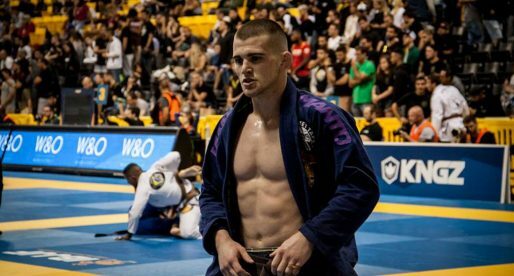 Fabio became obsessed with BJJ, and trained extensively, he had a goal set which was to take at least 10 Jiu Jitsu sessions per week and 3 sessions of weight lifting. With all this hard work, it didn’t come as a surprise that Leopoldo became a beast in competition winning every major tournament he set his mind to. The belts soon followed, he received his purple belt from Ryan Gracie, but as Ryan moved from Sao Paulo, and so it was Daniel Gracie, Russo and “Nino” Schembri who awarded Fabio his brown belt. Ryan returned to Sao Paulo and it was him who awarded Fabio Leopoldo his black belt in a total of 5 years and 3 months in the game. An astownashing time for such a fantastic achievement when black belts usually took 10 plus years to achieve. By the time Leopoldo was a brown belt, he opened an academy in the destinguished Morumbi burg of Sao Paulo together with his good friend Marcelo Marques, they called their gym “Gracie Morumbi”. An Academy that still stands today in Brazil and has now expanded to the United States with it’s academies in Ventura and Thousand Oaks, having at least 15 black belts already graduated. Fabio Leopoldo’s career in MMA picked up naturally, Fabio was an accomplished “Jiujiteiro” with wins in every major tournament out there, however he was still looking for finantial stability. Being one of Ryan Gracie’s main sparring partner in preparation for his Mixed Martial Arts fights in Japan, Fabio was called up to be part of MMA Eruption in 2004, a card filled with amazing tallent such as Joe Lauzon, Tim Credeur, Renato Migliaccio, Marcus Davis, Jorge Rivera and many others. Fabio managed to win that fight quickly (43 seconds) by TKO. It was in 2006 that Fabio moved to the US. Invited by Renzo Gracie to be part of his team “The Pitbulls”, Leopoldo moved to New York. Fighting for the IFL ment a steady income plus fight bonusses. 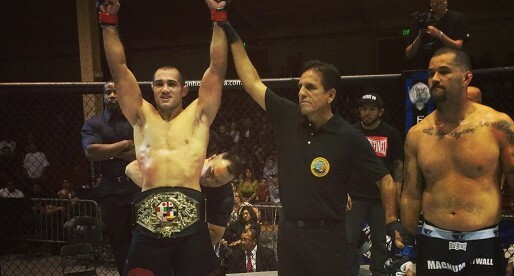 The move proved to be fruitful and Fabio even achieved the championship belt. With the fall of the organization, Fabio didn’t receive lucrative offers from the organizations still available, so he turned his mindset to teaching. He chose California to be his new home, not only because of the weather, but also because one of Fabio’s biggest passions is surfing. Fabio already had several friends from Gracie Barra in the state which made the settling in easier. Fabio still loves to compete, something he has been doing most of his life, and when possible he still jumps on the mat to kick some but and also to show all the ones who supported him through the years how much he cares for them. People like his mother, his master Ryan Gracie and all his Gracie family. Truly one of the greatest…. He’s my professor. He’s one of the nicest people i have ever met.